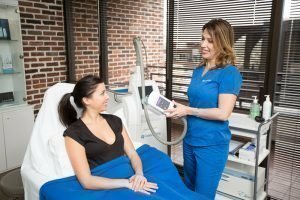 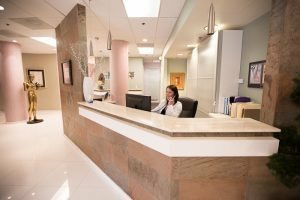 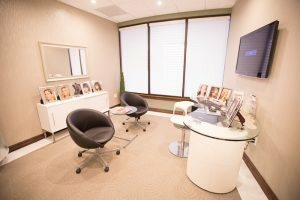 At Clinique of Plastic Surgery & Laser Institute, after a careful review of your requested improvements, a shared understanding of your deep motivations as well as a careful examination of your features and health conditions, we will design a treatment plan that truly fit your needs, not just a single, isolated procedure. 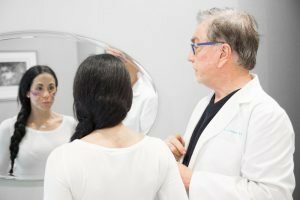 Such a holistic approach to aesthetic treatments that takes body, mind, and soul is the better way to successfully accomplish your dreams of beauty and self-fulfillment. 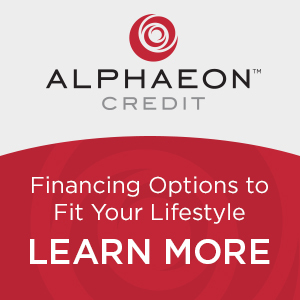 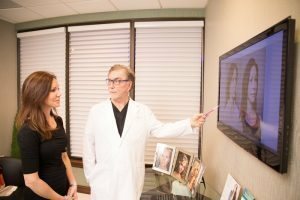 We evaluate every single patient with fresh eyes and may propose a variety of solutions – from the latest non-invasive technologies to the most sophisticated surgical techniques and offer a customized blend of procedures adapted to his lifestyle to revitalize his unique appearance. 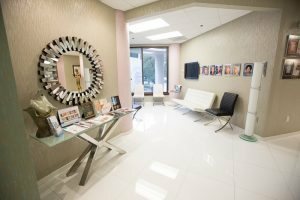 From our supportive Registered Nurses to our very experienced aestheticians, Clinique of Plastic Surgery & Laser Institute’s highly dedicated professional staff is fully committed to support your decision in complete privacy and help you receive the best aesthetic results achievable anywhere !